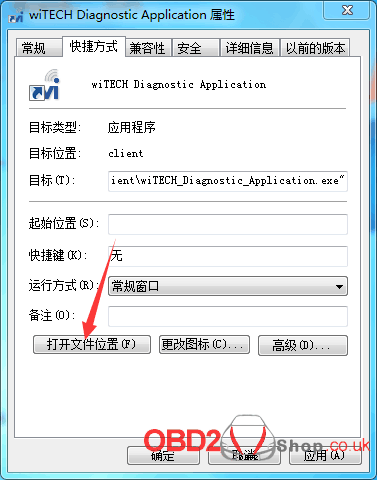 Offer the working solution to the Clone V17.04 wiTech error ” Registration required”, when running with Micropod 2 clone for Chrysler diagnostic/programming. 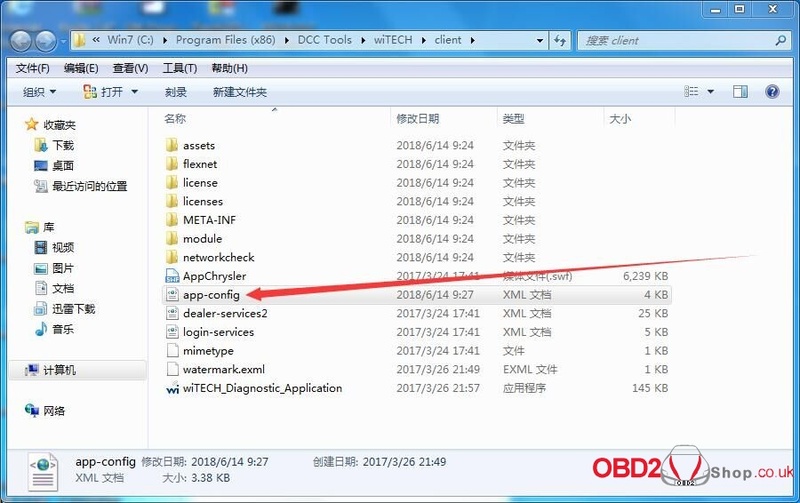 Device with serial number … is not registered. 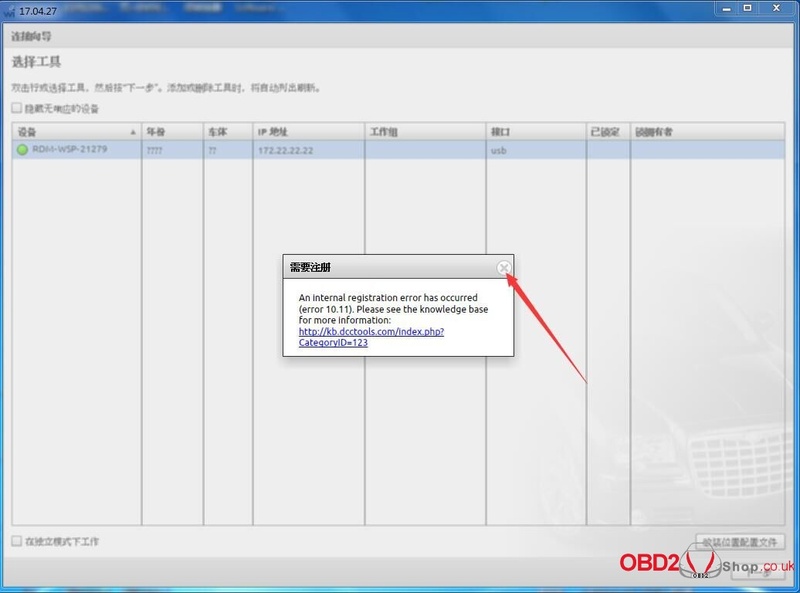 Please check the knowledge base to determine how to register a device:…. BTW, the serial number in the system is different from the one on the paper (shown as below).